This summer i had a unique opportunity, an invitation from the test driver to spend one day with Pagani on track. 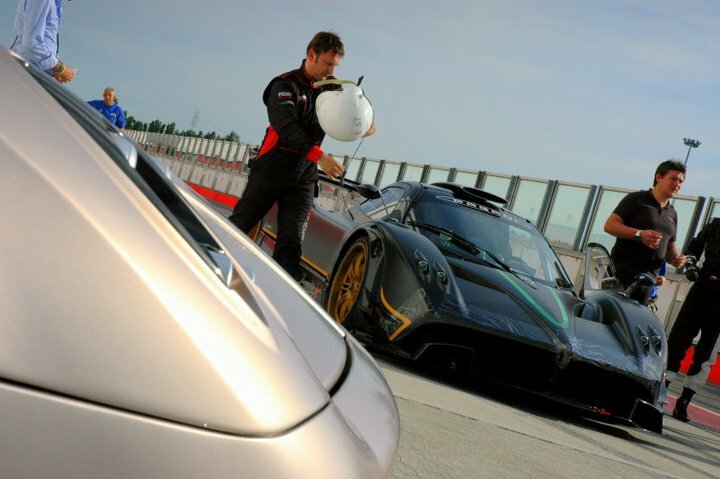 The Pagani team was at the Adria International Raceway for the delivery of a brand new Pagani Zonda R to its lucky owner. It wasn't my first time to hear the incredible noise of the Zonda R, but it was my real first time to see one on a proper track so close. It was unbelievable to see it flying by infront of us, downshifting and also spitting huge flames from the back. I'm so lucky to say that i've seen about 10 Zonda R in my life, but this has been for sure my most exciting day with a Zonda R.
There was a great atmosphere in the paddock, though the racetrack was open to the public, nobody knew about this testing day, so the paddock was very quiet and it was possible to take videos and pictures without problems. 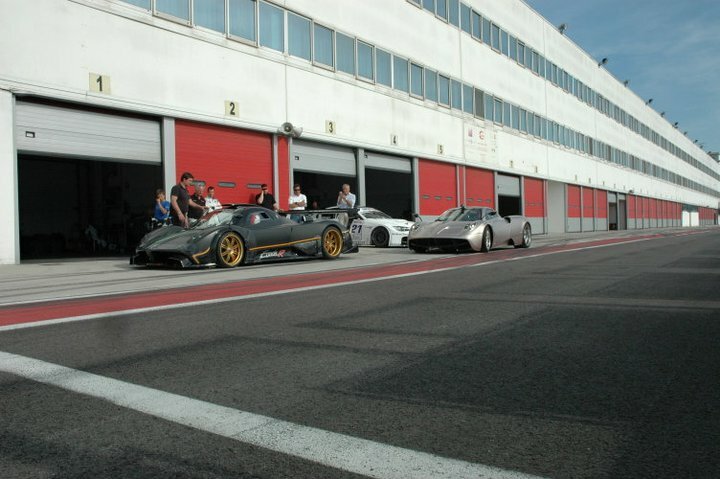 The Zonda R wasn't the only Pagani on track. 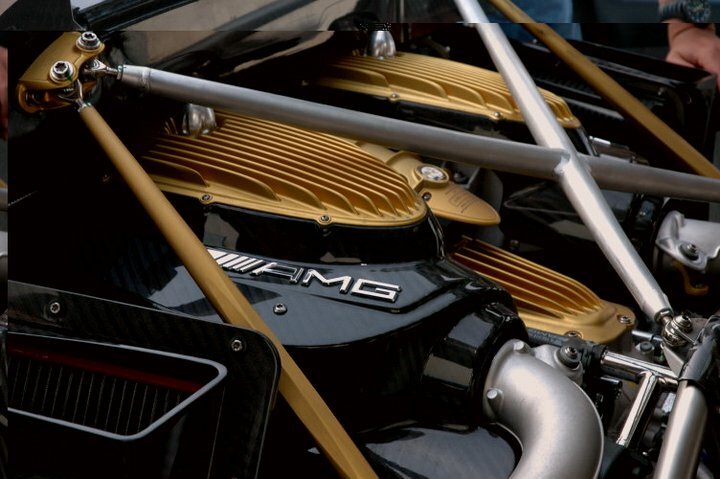 Mr.Horacio Pagani in person went there with a matte silver Huayra. 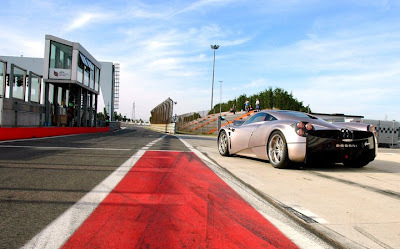 For me it was the real first time to hear and see the Huayra in action on the track. To be honest, i wasn't very satisfied about the noise, but it's because we are all used to hear the powerful sound of the natural aspirated V12 AMG engine of the Zonda, but by watching the onboard videos i have to say that the whistle of the turbos is mindblowing! I just want to thank again Pagani for the great opportunity to see their cars so close again, and now enjoy some videos of the day! I really hope you ejoied this article and I'm very happy how the blog is growing. There are many websites that post articles about my videos, but let me say that i will be the only one that will post articles about my videos by posting my feelings, my thoughts and special contents!